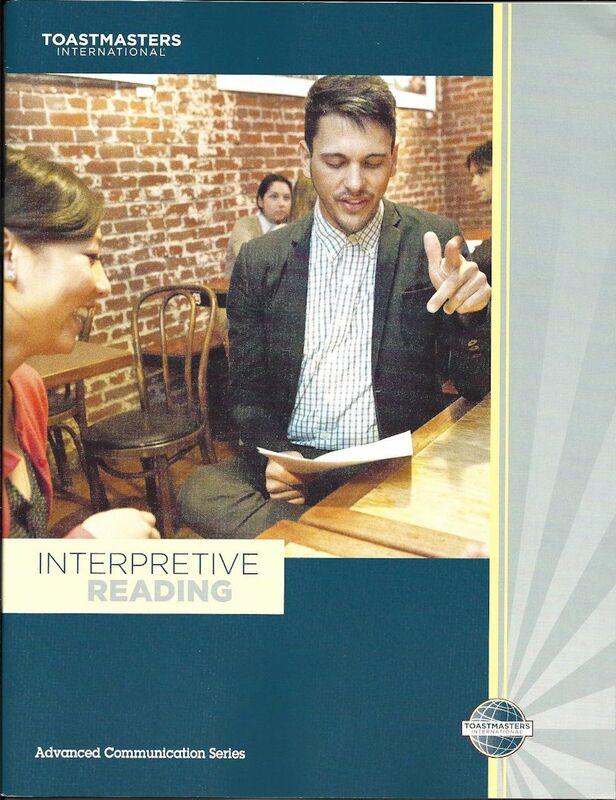 To understand the elements of interpretive reading. To learn how to analyze a narrative and plan for effective interpretation. To learn and apply vocal techniques that will aid in the effectiveness of the reading. To understand the differences between poetry and prose. To recognize how poets use imagery, rhythm, meter, cadence, and rhyme to convey the meanings and emotions of their poetry. To apply vocal techniques that will aid in the effectiveness of the reading. To understand the concept and nature of the monodrama. To assume the identity of a character and to portray the physical and emotional aspects of this character to an audience. To adapt a play for interpretive reading. To portray several characters in one reading, identifying them to the audience through voice changes and movement. To understand the structure of an effective speech. To interpret and present a famous speech.